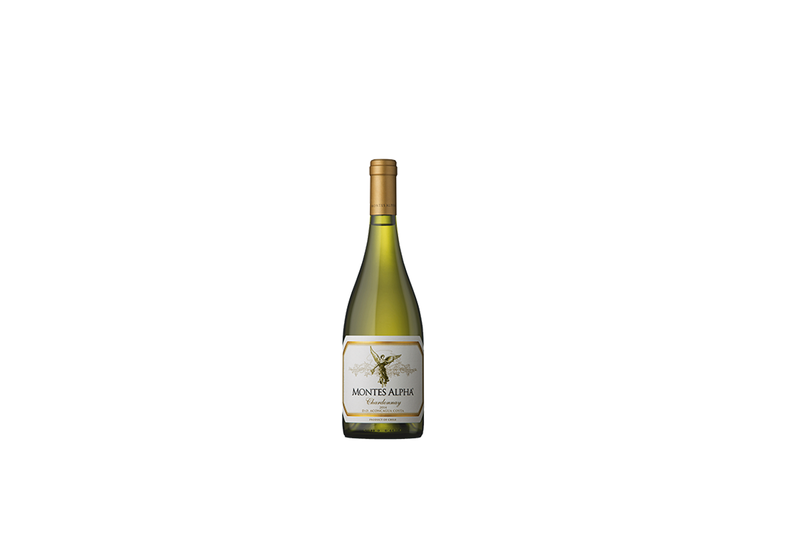 Delicious, full-bodied, complex and creamy in the mid-palate, our Alpha Chardonnay is one of the few Chilean whites wines that will improve with age. The 1998 vintage was selected as ‘World Champion Chardonnay’ by Slow Food of Italy, after simultaneous tastings in 26 cities around the world, covered live by BBC-TV in London. Grapes are sourced from the renowned white wine area, Casablanca Valley. Fermented and aged in French oak barrels for one year; 40% of the wine undergoes secondary ‘malolactic fermentation’ to enhance buttery flavors. A monthly stirring of the wine or batonage enhances flavor and aroma complexity.